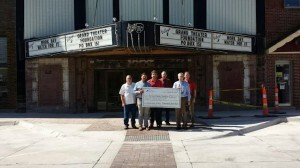 The Marion County Community Foundation granted one of the largest donations it’s ever given, to Knoxville’s Grand Theater Foundation. 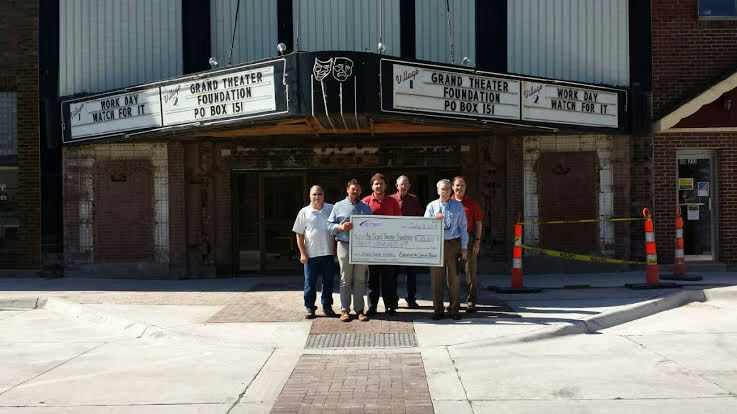 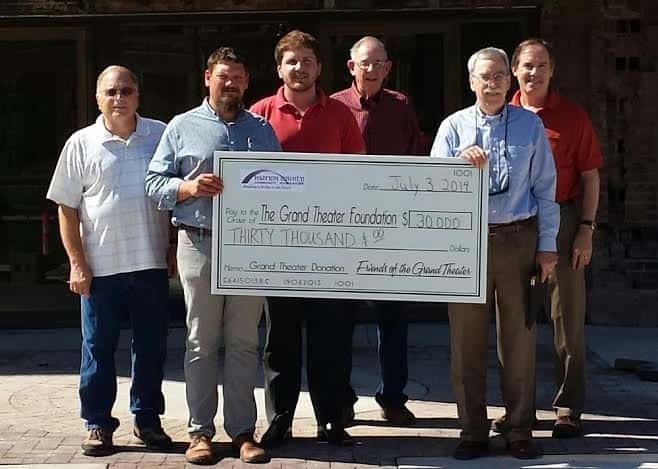 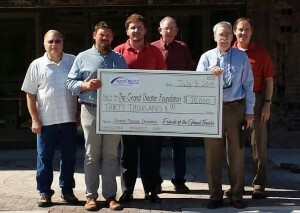 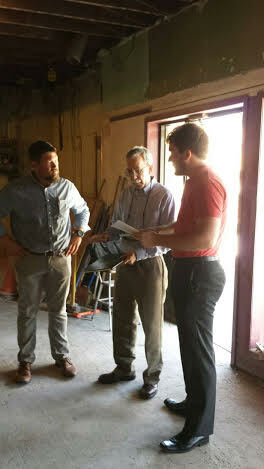 Members of the MCCF made the presentation on Thursday, of a check for $30,000, to Theater Foundation President Dylan Morse, who was accompanied by Curt Schwanebeck and Scott Ziller. 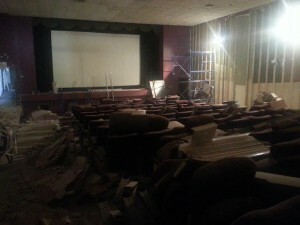 Morse says the contribution has put the Theater Foundation in place to convert the main auditorium to digital.